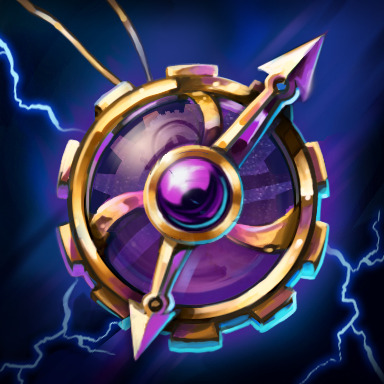 Click HERE[www.smitegame.com] to read the full patch notes for the Darkness Falls Update! Have a Discord server? Grab our official bot and get Smite stats right in your discord server.